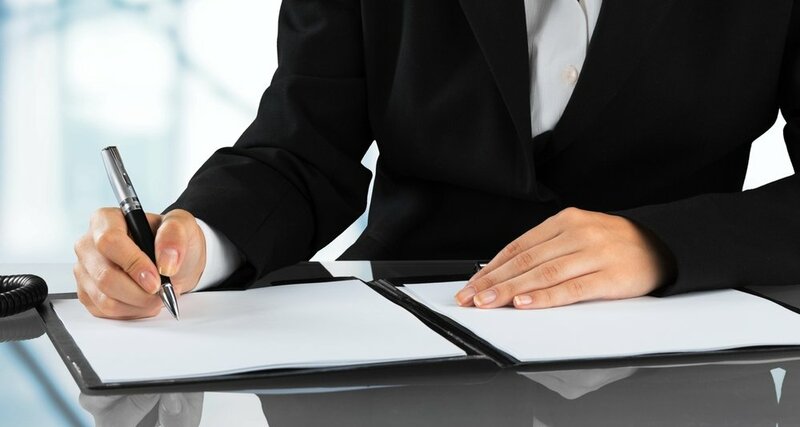 Professional legal translation is a highly specialized field that requires precision and consistency as well as a thorough understanding of the law. Our translators specialize in legal translations of Hebrew to English and English to Hebrew documents. They possess a thorough understanding of the legal system, laws and legal terminology of both the Hebrew and English. They have a trough knowledge of legal terminology used in both the original document (the source text) and the finished article (the target text).The translators consider a number of factors when undertaking their work. As well as contending with accidental linguistic gaps and structural differences between the source and target languages the translator must consider culturally dependent textual variations. As such it is necessary for the translator to work according to a variety of standards of cultural and social equivalence rather than providing a simple verbatim linguistic translation in order to avoid losing important legal context and consequence from the source text.